Thursday August 24, 6-8:30 p.m.
Use the button below to R.S.V.P. We need a head count. 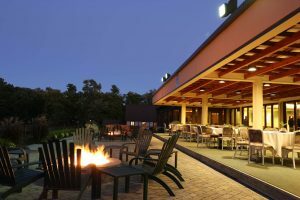 The Mohawk Golf Club is located at 1849 Union Street in Niskayuna. See the map below for directions.